Пальма-Трэвел - Планируем и отдыхаем правильно! Top webcams Lloret de Mar online! A selection of the best webcams in Lloret de Mar, which you will find on this page will certainly be interesting for all fans of this popular resort in Spain. Also in webcams are interested and those who are just going to relax on one of the most popular beaches not only in Catalonia but also in Spain. Currently, you can easily find a detailed description with photos of the resort in the tourist brochures or on many websites on the Internet. But only live webcams Lloret de Mar allowing you to see everything that is going on at the resort at the current time, not as happened some time ago, and give the most realistic representation of this resort in the time, when you see. 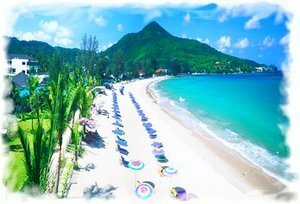 Online Phuket webcams, the best selection of which is collected on this page to convey the beauty of this tropical island. Currently on the island you can find a lot of web cameras installed in places of interest in Phuket, but make a really good selection of cameras was not easy. In contrast to the well-known resort of Pattaya or Koh Samui, Phuket, many online web-cameras have a major drawback, which are explained below, and which for a long time does not allow the creation of this page. 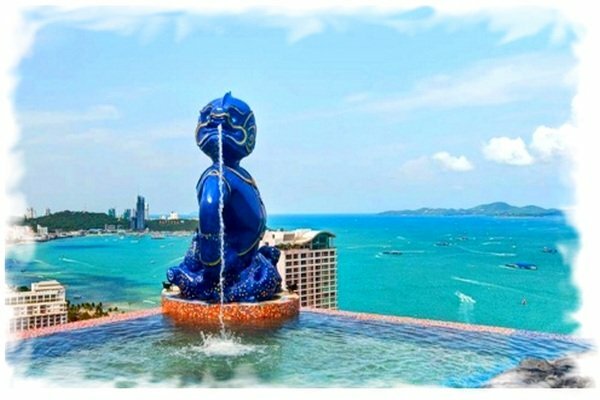 Fortunately, after a long search, the best webcams from the island of Phuket them finally managed to place on this site. The question: How do I book a place in the plane salon? – a interested a lot of travelers, because best place can provides you a great chance to make your trip more comfortable. This is due to the fact that not all the seats in the aircraft comply with the requirements that apply for different air passenger. Here are all the options that allow you to book exactly the seats in the cabin, which in your opinion will provide the maximum level of comfort during the trip. 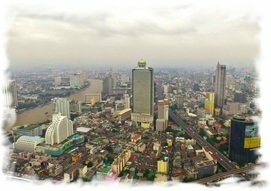 New panorama of Bangkok, lets look at the capital of Thailand completely different perspective – a bird’s eye view. Currently available for panoramic viewing 8 points in Bangkok and the surrounding area, each of which allows you to better appreciate the enormous size of this city, its unique shape, stately man-made structures and natural landscapes. Special imaging technology and software allows you to zoom in and out objects that rotate the camera 360 °, which, ultimately, allows you to experience the personal presence. 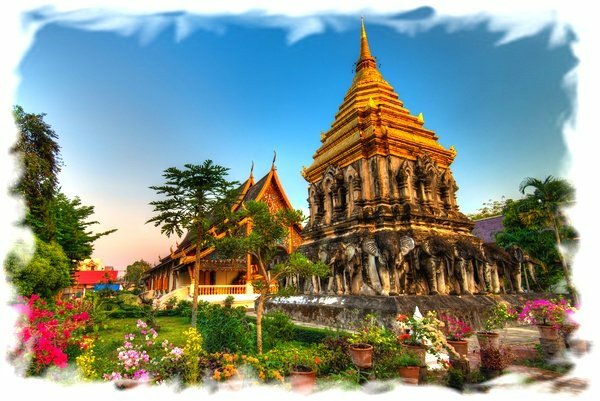 Virtual tour in Chiang Mai, which is the largest city in northern Thailand, provides an interesting opportunity as a first introduction to this popular tourist destination, as well as an opportunity for a more detailed study it for different purposes, because the city is really very beautiful and original. Maybe for someone it is first virtual walk through the streets of Chiang Mai grow into an overwhelming desire to be sure to go there in real life.